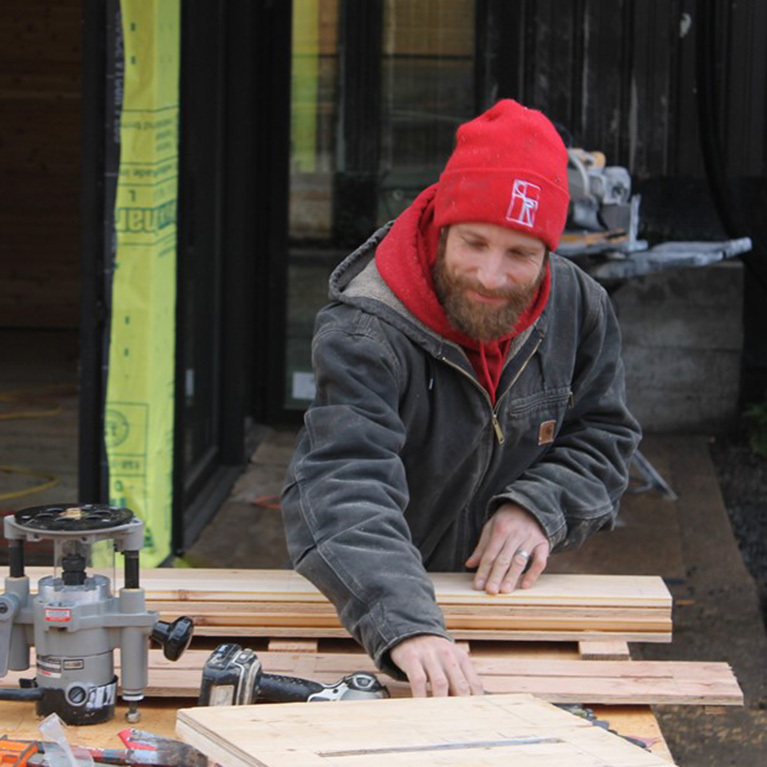 Nathaniel (Nat) has worked in the construction industry for almost ten years in the Oregon area. He lives in McMinnville with his wife and dog, but moved here from Minnesota after graduating from Carleton College. His favorite pass times are playing with his dog, watching football, building, carpentry, and of course spending time with his lovely wife.